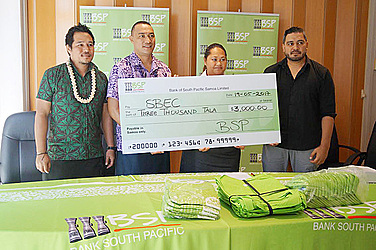 Bank South Pacific Samoa has shown its support as a Silver sponsor for the Samoa Small Business Enterprise Centre (S.B.E.C) in their efforts to recognise small businesses. It is doing this through a Small Business Awards and Trade Fair to be held from 28 June to 29 June 2017. 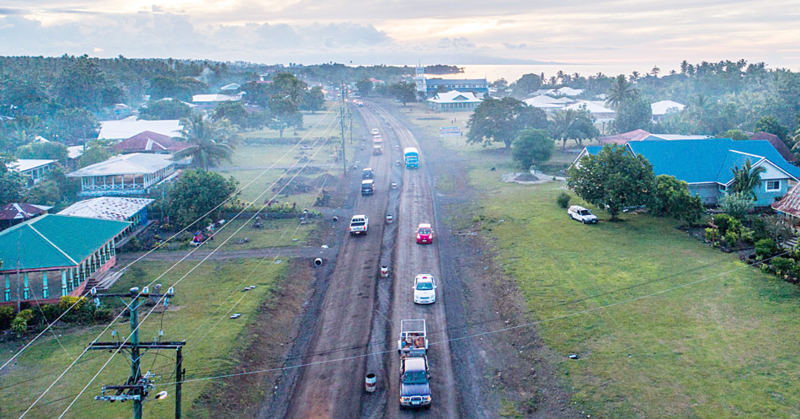 S.B.E.C was established in 1994 and they have supported over 2000 small businesses and have generated approximately 2500 employment opportunities for the people of Samoa. 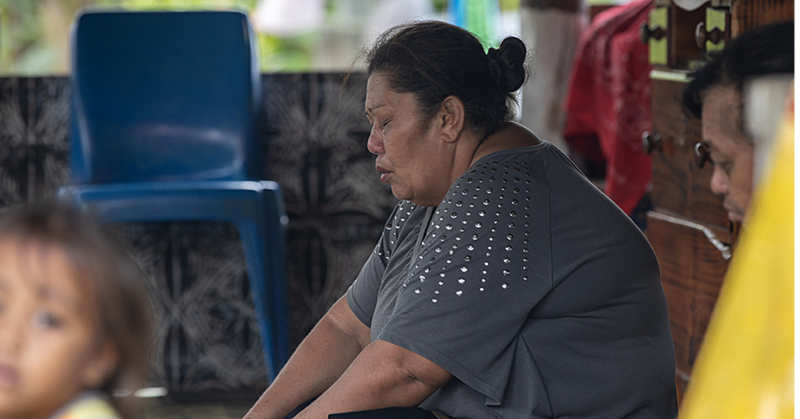 Most families these small businesses are the livelihood of their families and their income flows through to the economy of Samoa. “As an organization, one of the core values of BSP is helping the communities that we operate in to grow and prosper,” said B.S.P’s Business Manager Michelle Lemisio during the handover of cheque of $2000 and merchandise worth of $1000 to representatives of S.B.E.C. 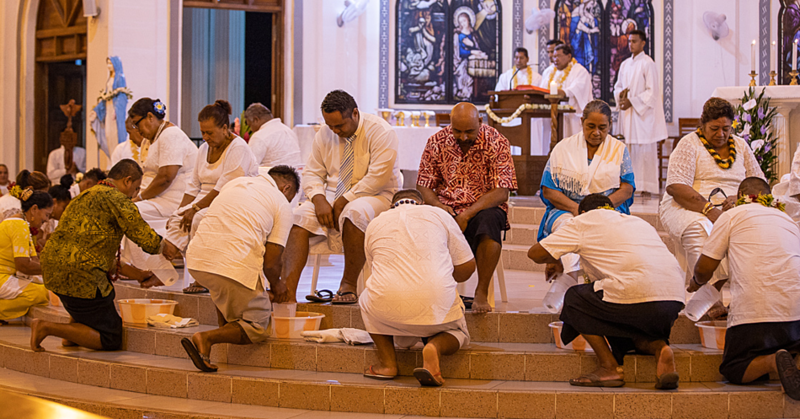 With a commitment to supporting the Samoan Community, B.S.P continues to extend its helping hand in any way in order to help grow with the Samoan community.